Even though depressive symptoms are positively correlated with consumption of sweets, research has found a solution for those of us with a sweet tooth! 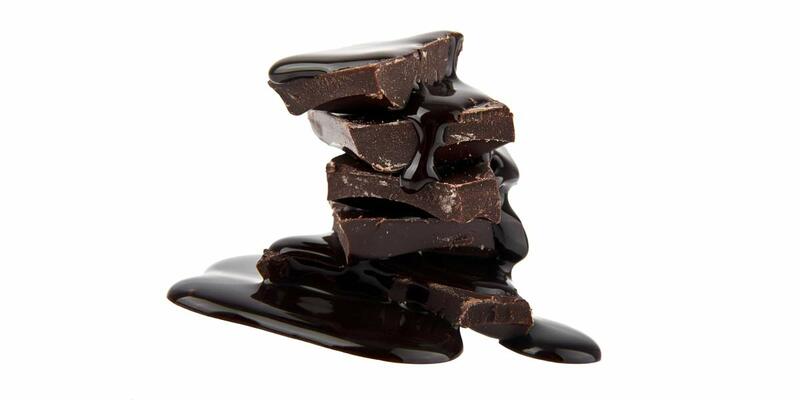 Now there is evidence to show a link between dark chocolate and brain health. That’s right, the healthy way to appease your sweet tooth is by eating dark chocolate, or by drinking cocoa-rich drinks, as cocoa is high in flavanoids, which have antioxidant and anti-inflammatory properties – properties which lead to an increase in cortical blood-flow. Basically, when consumed in moderation, these foods have the ability to provide a boost to overall brain health and cognitive abilities. Which is great news, for anyone with a sweet tooth!